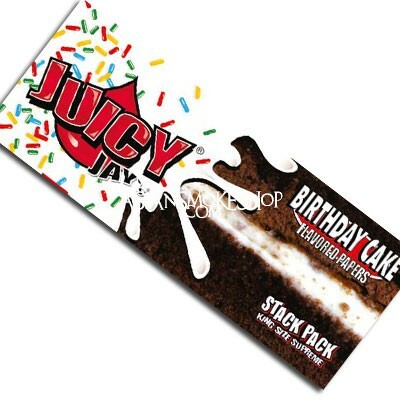 Juicy Jays Birthday Cake Stack Pack - What better way to wish someone special a Happy birthday than by getting them a stack pack of birthday cake flavour king size supreme rolling papers. Colourful packaging with a big red bow on the front also serves as a birthday card, with the message "Rolling into another nice and tasty year!" and space to write in who it's "To" and "From". The top flap is even perforated for use as filter tips! 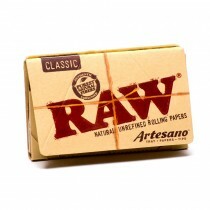 The rolling papers are printed with slices of frosted birthday cake, and the smell and taste are irresistible! Each king size leaf is 110mm by 44mm, and packed laying flat and unfolded — creaseless for smoother burning. To maintain the flavour, Juicy Jays use a triple dipped flavouring system to keep the flavours locked in. A running out slip is included to remind you when to get more. Each packet contains 40 papers and a roach card. 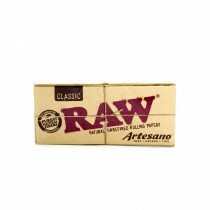 We Sell Only Genuine Juicy Jay Rolling Papers. 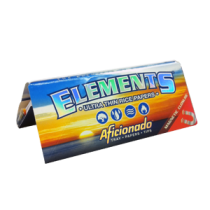 Birthday Cake Add a sweet taste to your smoke with these succulent flavoured smoking papers. The smoke takes on a slight flavour to it, while the paper leaves a sweet taste on your lips. These papers are so potent that they only have to be in the same room for you to know they're there!They come complete with tips, a wonderful smoke experience. Jenis Kertas apa yang anda suka?